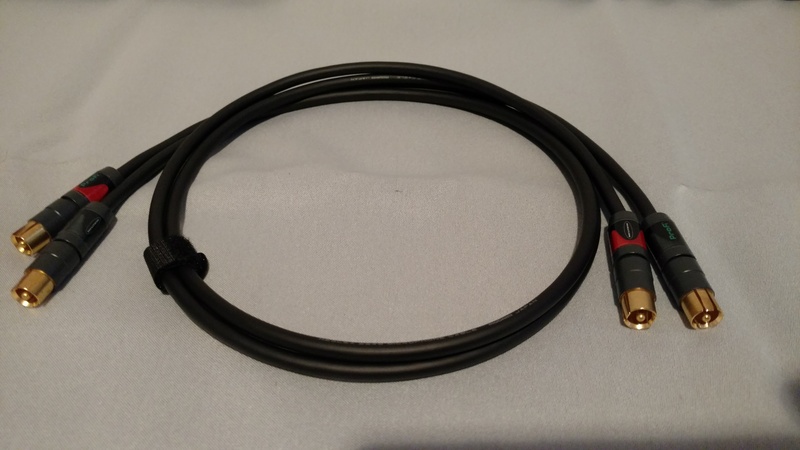 3 foot stereo RCA interconnect for unparalleled signal transfer between source and preamp, or preamp and amplifier. Featuring a retractable sleeve, the Profi� connectors make ground before signal contact and vice-versa. 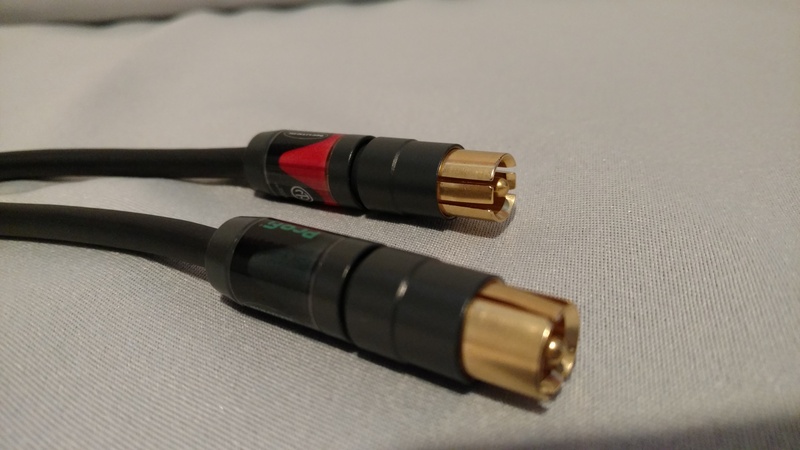 Cabling by Mogami is designed to reject interference and microphonics. A 20 AWG center conductor is sheathed in polyethylene insulation, then a conductive PVC sub-insulation, and finally covered in spiral shield and 0.236" PVC jacket for maximum clarity, flexibility, and durability.